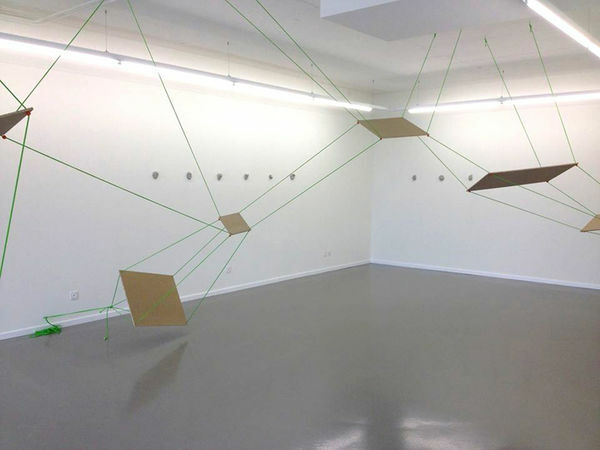 The gallery's programme includes nonobjective art and conceptual art, as well as some works from the minimalist scene. 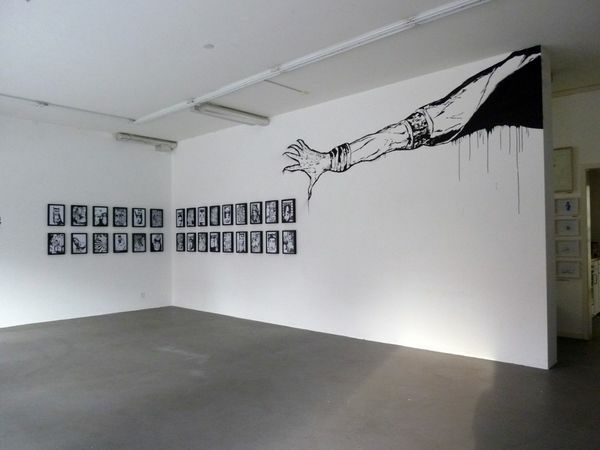 Since 2004, Artstübli has been promoting the urban art scene at various alternative locations in Basel, thus ensuring a lively exchange. 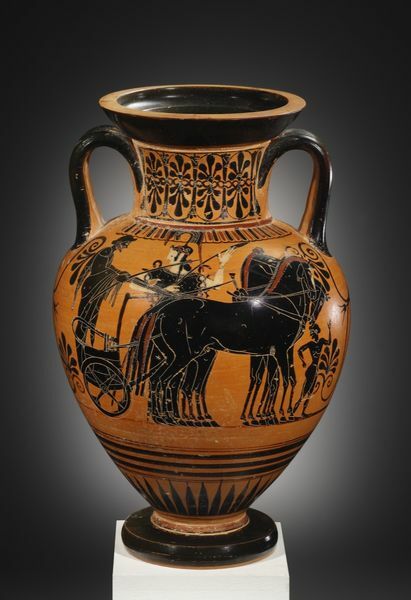 Jean-David Cahn specialises in Ancient Greek, Roman and Egyptian art. 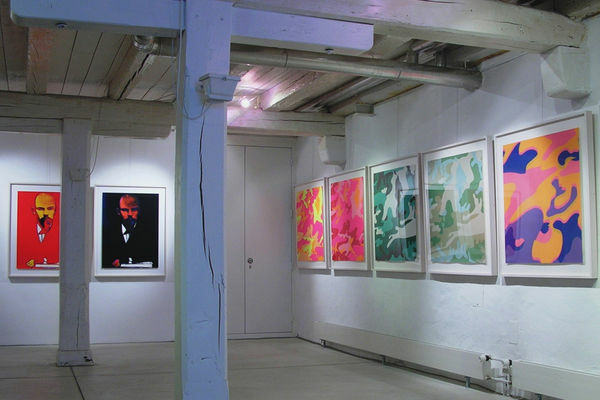 Daniel Blaise Thorens founded his gallery in 1976. 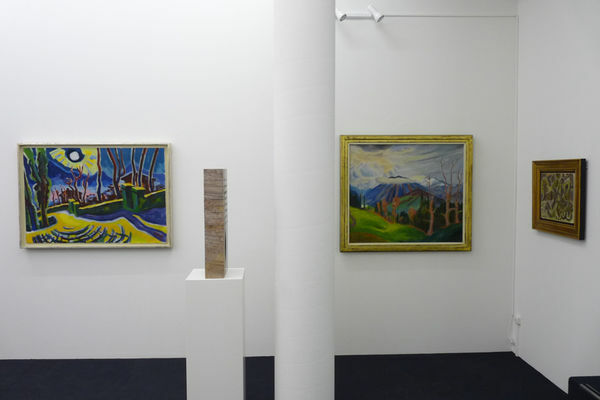 Galerie Carzaniga brings together classic and contemporary art from Switzerland, Germany and Italy. 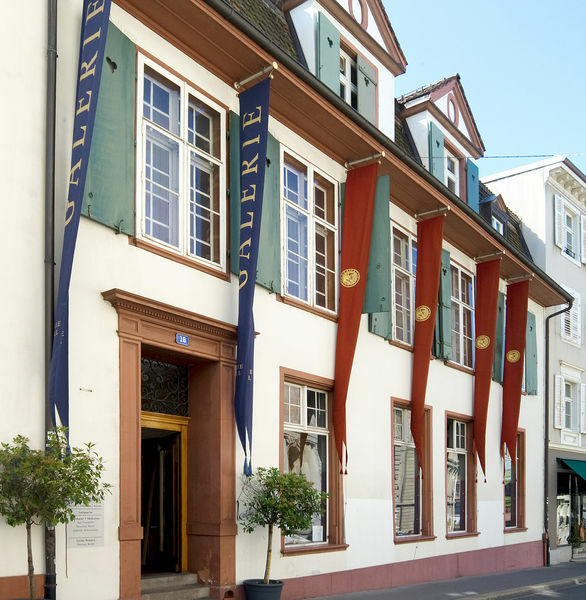 Galerie Eulenspiegel was established by Gregor Muntwiler in 2001 and is located at the heart of Basel's old town. 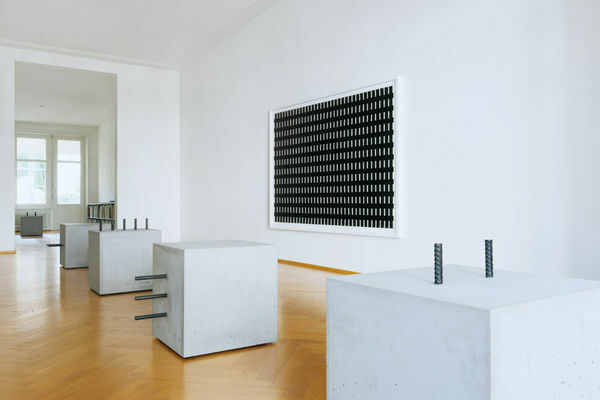 Galerie Gisèle Linder focuses on concrete art. 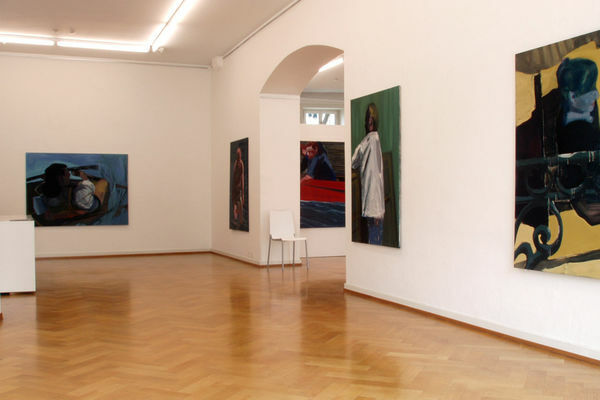 This gallery specialises in artists from the German expressionism movement, post-1945 abstract art, the New Figuration movement and contemporary painters and sculptors from Italy, Spain and Germany. 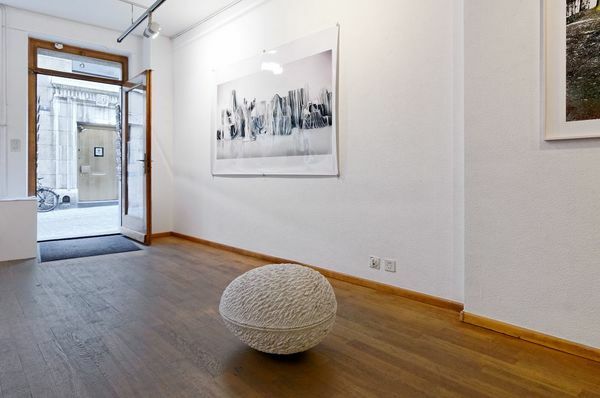 At this gallery you will find Swiss art, international graphic art with an emphasis on classic modernism and African tribal art. 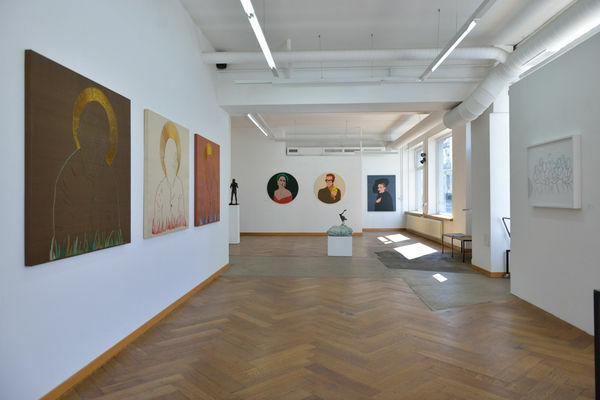 Works of both established and less well-known contemporary artists from Switzerland and abroad are displayed in changing group and one-person shows across the 200 m2 exhibition space. 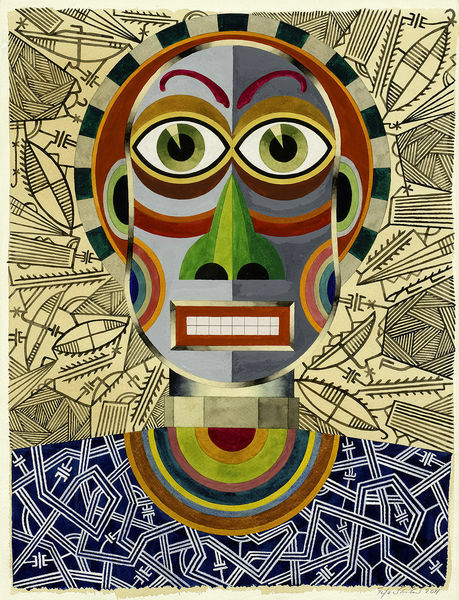 One of the focal themes will be contemporary art from Latin America. The gallery’s ongoing programme of exhibitions showcases a wide range of styles, positions and currents, extending from shows of old masters to engagements with contemporary art. 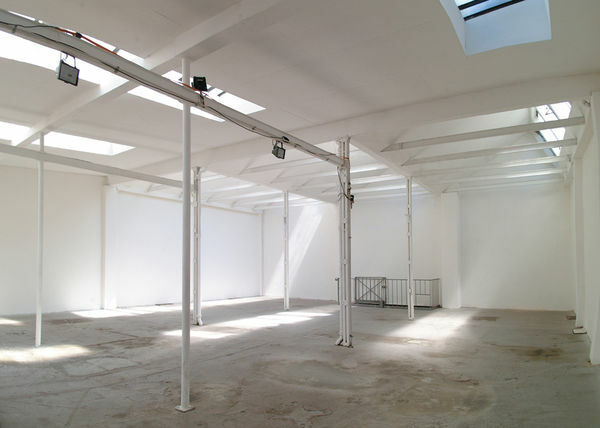 Galerie Mollwo concentrates mainly on contemporary art. The focus at Stampa is on Swiss and international contemporary art. 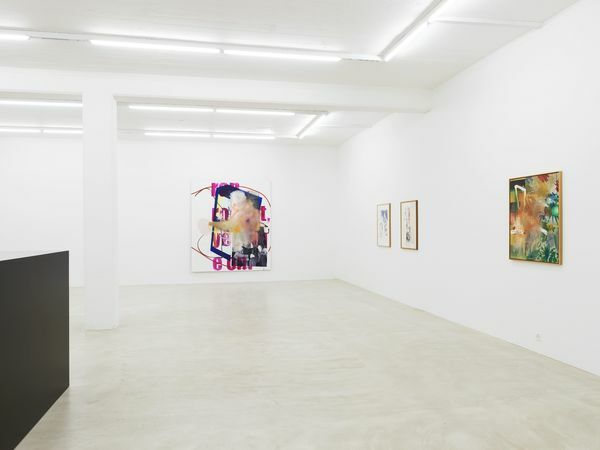 Galerie Zangbieri features naive Brazilian painting, contemporary art from Switzerland and increasingly also international art. 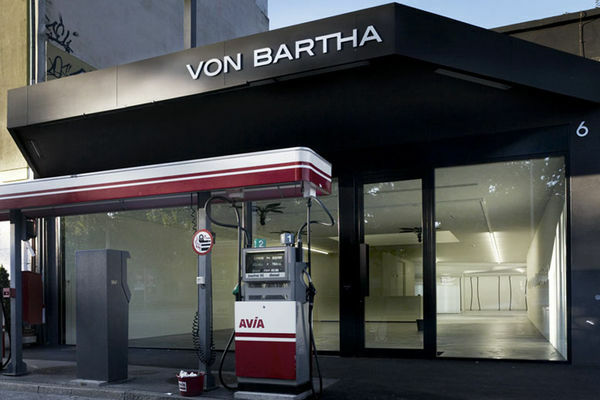 Since opening in 1970, von Bartha has exhibited modern and contemporary artists across historically significant movements such as Zero, Arte Concreto and Arte Madí. 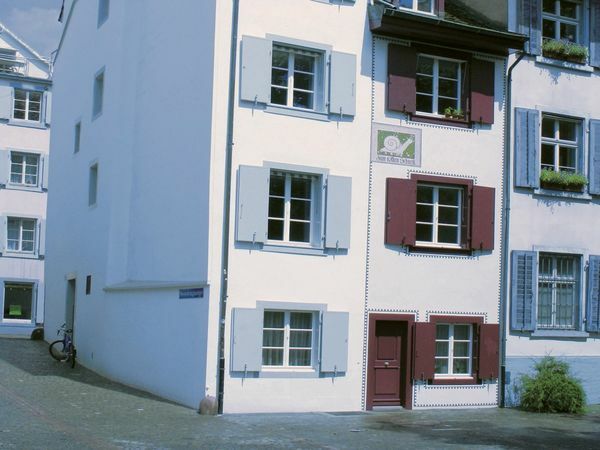 The “Kultur Reverenz” atelier on the Kleinbasel side of the Rhine opens several times a year for exhibitions and events on the popular river promenade. 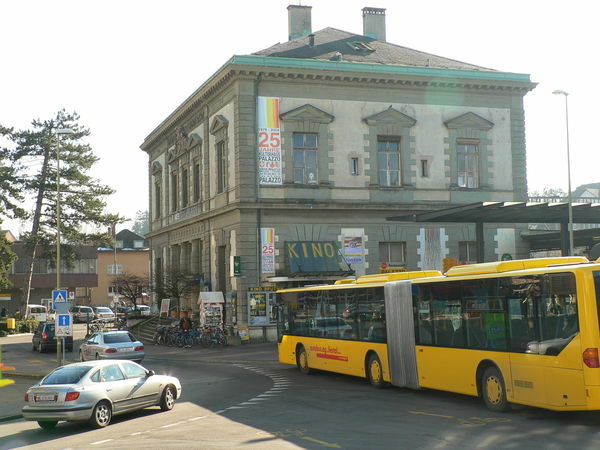 The naming of an exhibition hall “Kunsthalle” (art gallery) in the small town of Liestal only became possible once people first began to understand this term not as an institutional tradition, but rather as a cultural programme. 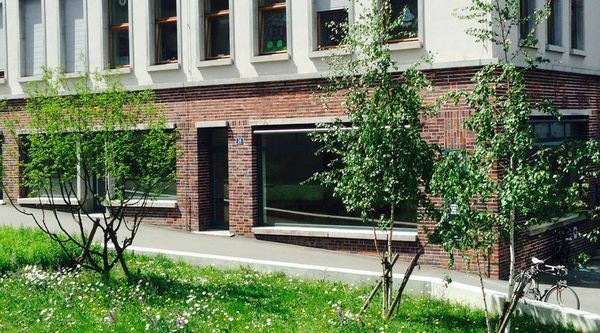 The Laleh June Galerie was founded in 2008 and is located in the city center, in Picassoplatz, between Rhine and the historic old town, steps away from the Kunstmuseum Basel. 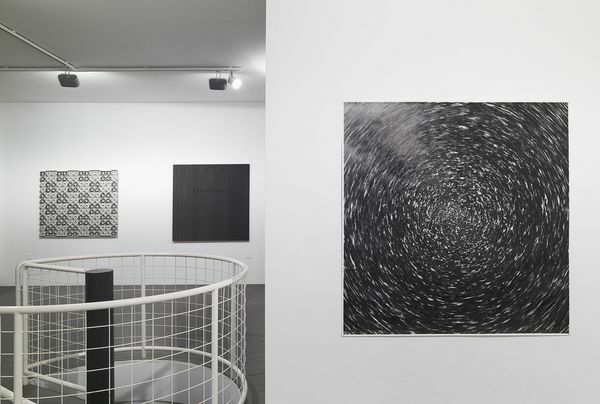 The focus at the Nicolas Krupp Galerie is firmly on international contemporary avant-garde art. 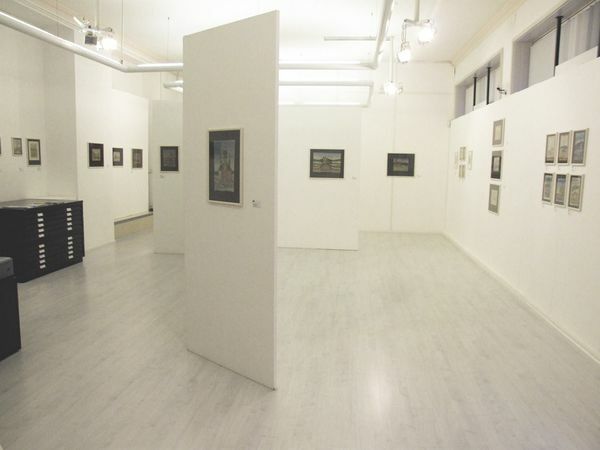 The venue puts on three exhibitions each year featuring individual or group works. 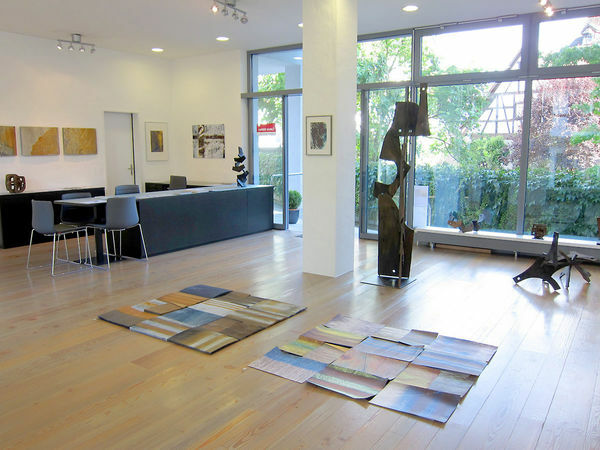 Rusterholtz Galerie is well known for works on paper and prints by internationally renowned artists. 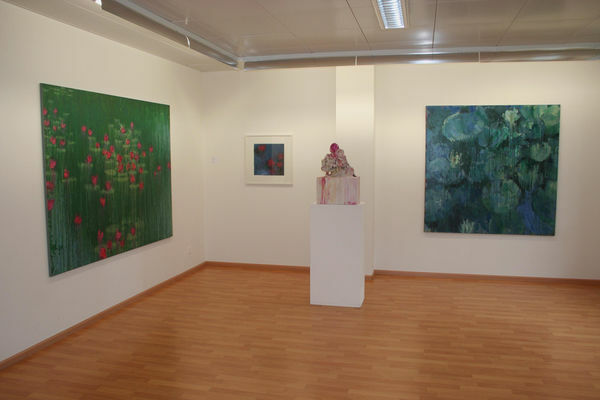 Since its opening the gallery has concentrated on contemporary paintings and sculpture. 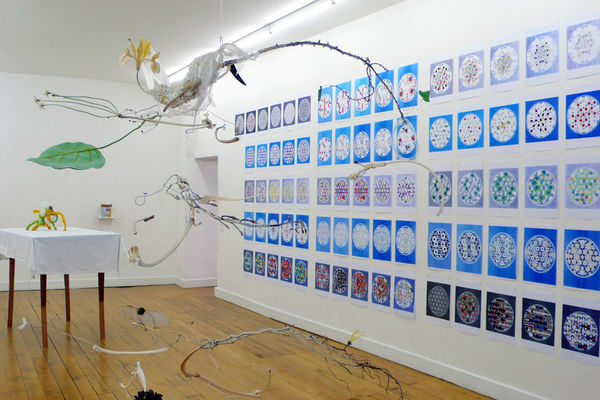 In addition to paintings, graphic art, sculpture and photography, balzer projects also presents video installations and new media art of largely emerging, international artists.